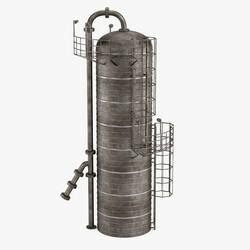 Manufacturer of Distillation Columns & Industrial Distillation Columns. 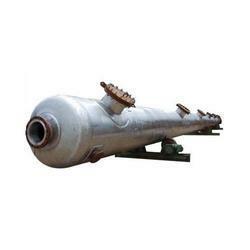 Our product range also comprises of Industrial Blenders and Heat Exchangers. We are successfully enlisted amongst the recognized names of the industry by providing an extensive assortment of Distillation Columns within the assured time frame. We are highly engaged in offering an exclusive assortment of Industrial Distillation Columns to our valued clients with the strongly support of professionals.